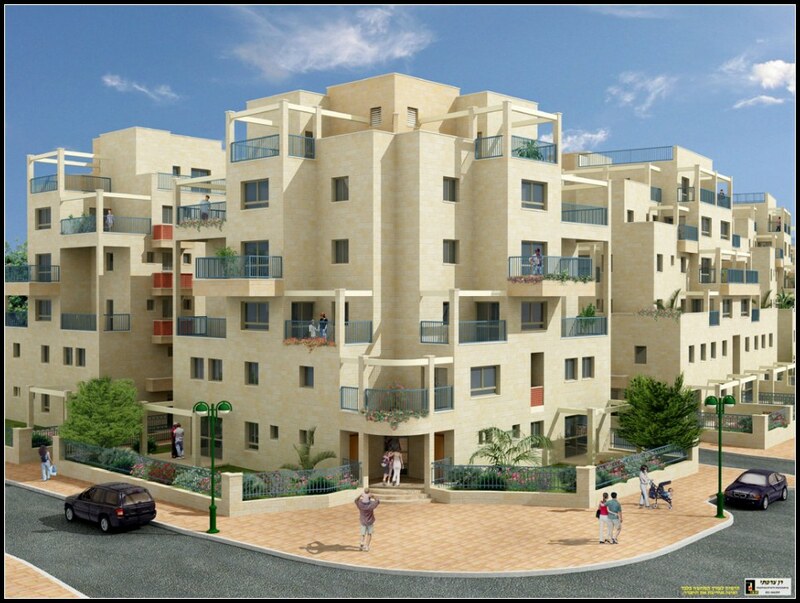 Following the success of its Nofei Yair project (120 units sold-out), and Meromei Yair (140 units) in Ma’ale Adumim, B. Yair is proud to present View – its new project in the Nofei Sela quarter (07). We offer a unique blend of living standards and proximity to public services, a rustic atmosphere that easily blends with the relaxed beauty of the region. Give your family the peace of mind they deserve.